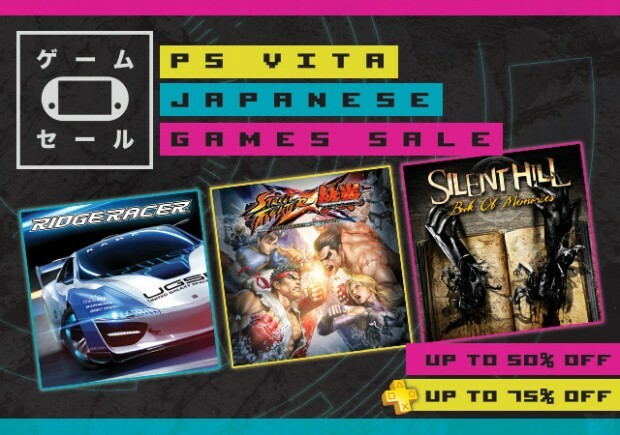 The US PlayStation Store is having a sale to celebrate Japanese-developed games. Some of the titles include Atelier Totori Plus, Street Fighter X Tekken, Gravity Rush, Soul Sacrifice, etc. The sale will run from the 13th (today) upto August 26. Listed below are the games on sale and their discounted price for regular PSN members and PlayStation Plus subscribers.